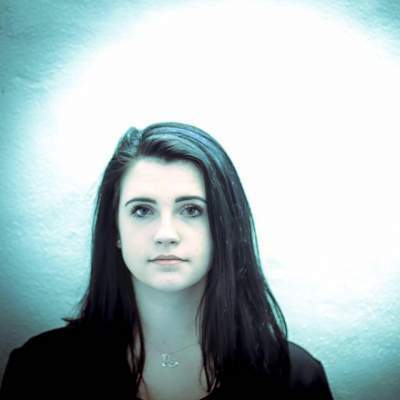 Morgan Wilson is an 19-year-old Indie Pop singer-songwriter from the Houston area. She recently finished her second EP at Red Tree Recording Studio with producer, Jeffery Armstreet/ Mixed by Exit The Earth, which has received both regional and national attention, as well as steady internet radio AirPlay both nationally and internationally. She is set to tour the Texas area this summer and is currently working on a new single to be released in June.